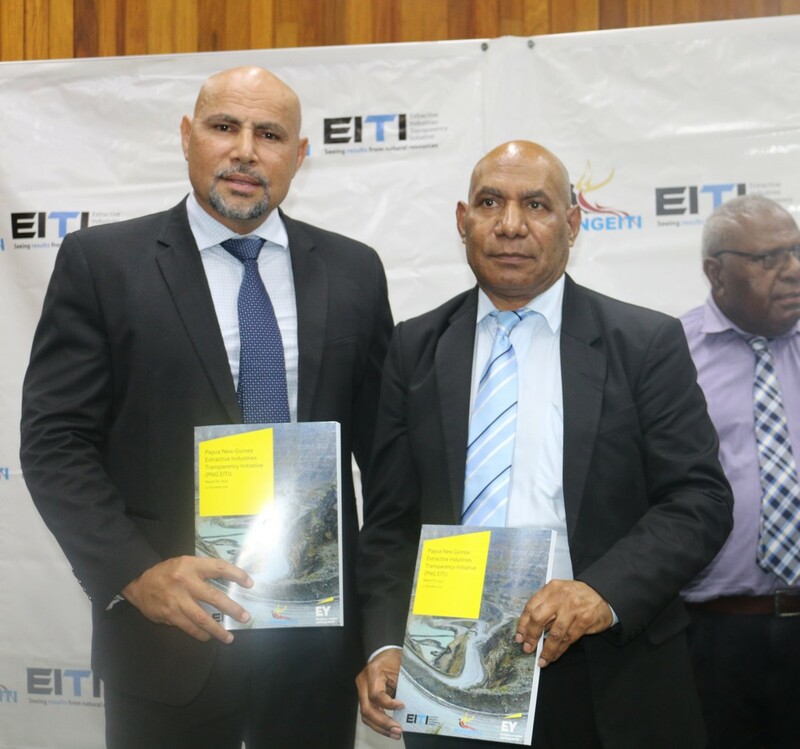 “The appointment of PNG to the EITI Board by countries in the South East Asian region to represent them demonstrated the confidence they had in PNG to lead on the EITI’s work on good governance of natural resources." 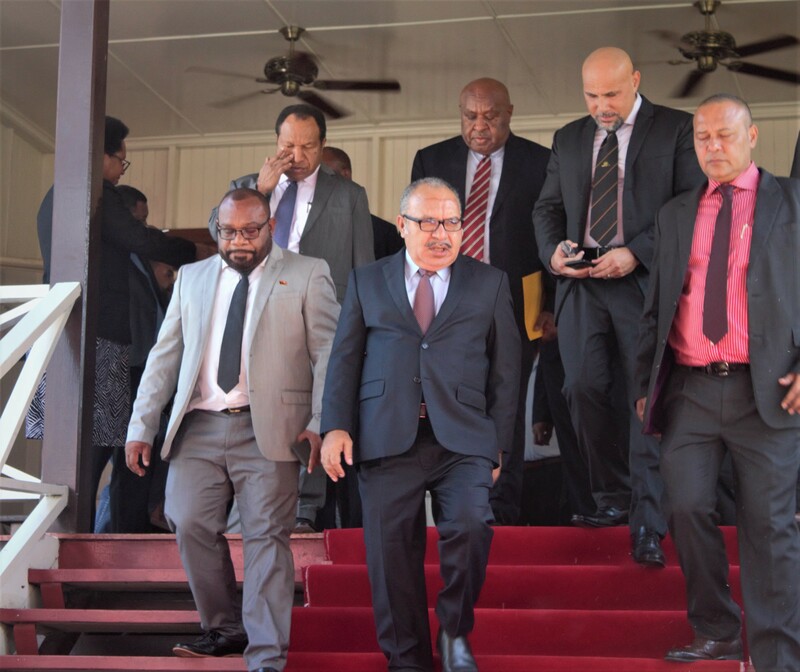 “We are very pleased with the appointment and will be working closely with our Minister to support him to represent PNG and other countries in the region well on the Board of this international body when he assumes in June this year", said Mr Alkan. He will be ably deputed by Ms Maria Teresa S. Habitan, Assistant Secretary of the Department of Finance. 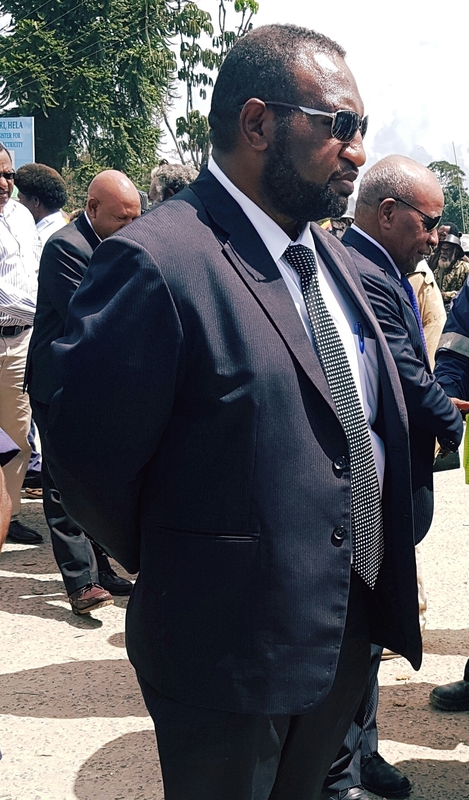 “The appointment of PNG to the EITI Board by countries in the South East Asian region to represent them demonstrated the confidence they had in PNG to lead on the EITI’s work on good governance of natural resources,and to ensuring that the activities from the extractive sector are better managed and contributes to sustainable growth and prosperity for all citizens”,Mr Alkan said. Together with other confirmed board nominees, the new Board,including the incoming Chair and former New Zealand Prime Minister Helen Clark will be announced at the EITI Members’ Meeting on 17 June 2019 at the upcoming Global Conference in Paris, France. The EITI is an international multi-stakeholder body that promotes the open and accountable management of oil, gas, and mineral resources. It currently has 51 implementing countries. The Board is the EITI's main governing body. It consists of 21 members representing implementing countries, supporting countries, civil society organisations, industry and institutional investors. Each Board member is supported by an alternate who deputises for the member. The Deputy Prime Minister and Minister for Treasury currently serves as the Governor to the Asian Development Bank, the World Bank and the IMF. 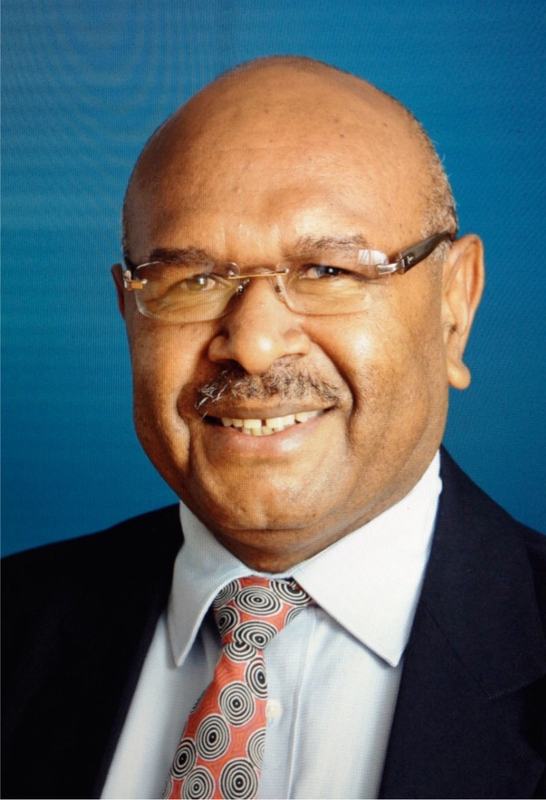 His recent appointment to the EITI Board is an additional responsibility he will take onto represent PNG and the region. He will be part of a broader committee responsible for priorities for the EITI International organisation and evaluate countries' performance in their efforts to meet the requirements of the EITI Global best practice standard for the management of resources wealth generated from oil, gas and mining activities. 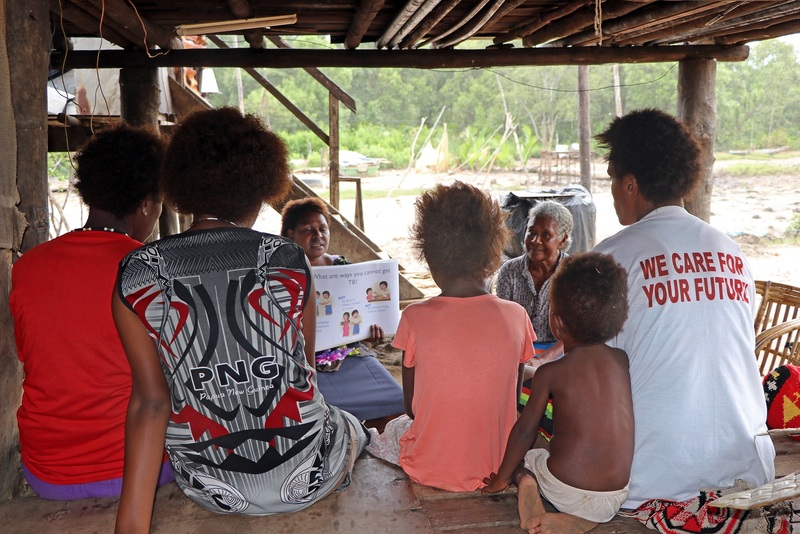 The PNG Extractive Industries Transparency Initiative (PNGEITI) is a PNG Government initiative established in 2013 to promote transparency and accountability of revenue received from the country’s mining and petroleum sector. The PNGEITI implements the Global EITI standard through its Multi Stakeholder Group comprising of Government representative, Industry Partners and Civil Society groups.